How to Extract Audios from Videos? Extract audio from videos is sometimes very troublesome. 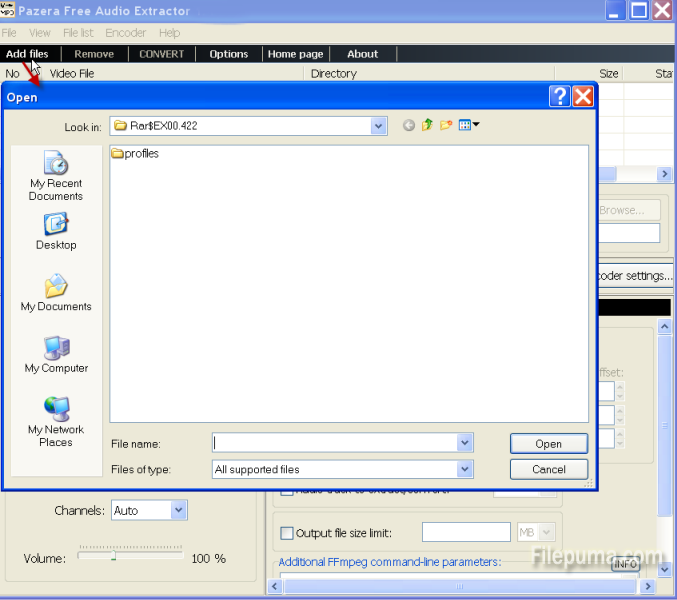 With Pazera Audio Extractor, you can freely and easily extract audio from videos in many formats and convert the audio into any popular format you want. 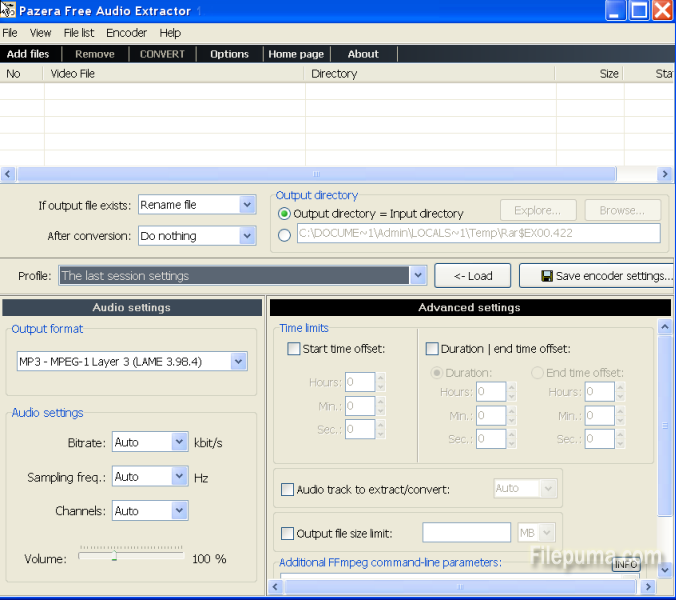 1.Download Pazera Audio Extractor and install it on your computer. 3. Add the files you want to extract by clicking “Add files”. 4. 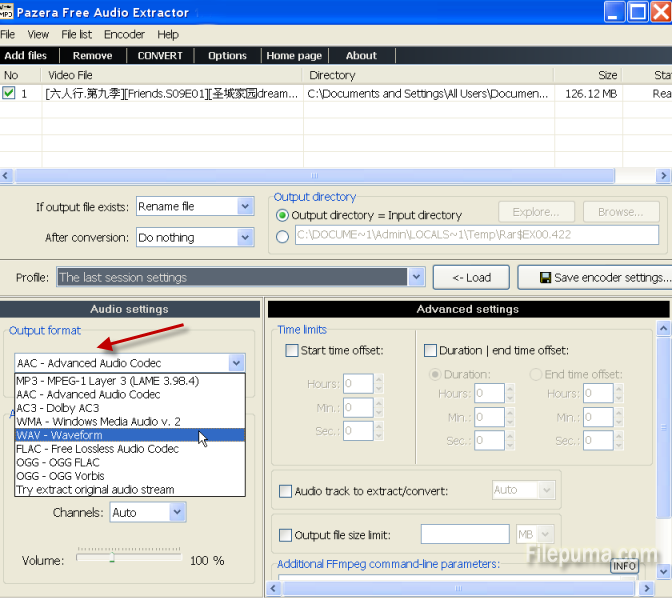 Select the audio output format, volume and size at on the left. 5. Click “Convert” at the top to begin the process.